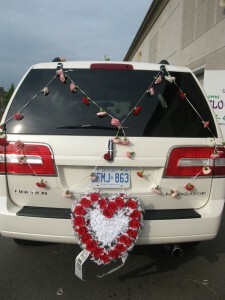 The car decoration is considered to be an important factor in the South Asian weddings. Even in the west now migrated families like to see the car decorated in traditional ways. Keeping similarities with the fast life style, most of the grooms today prefer decorated car to go to marry his bride, than the decorated horse as was the tradition in the early days. 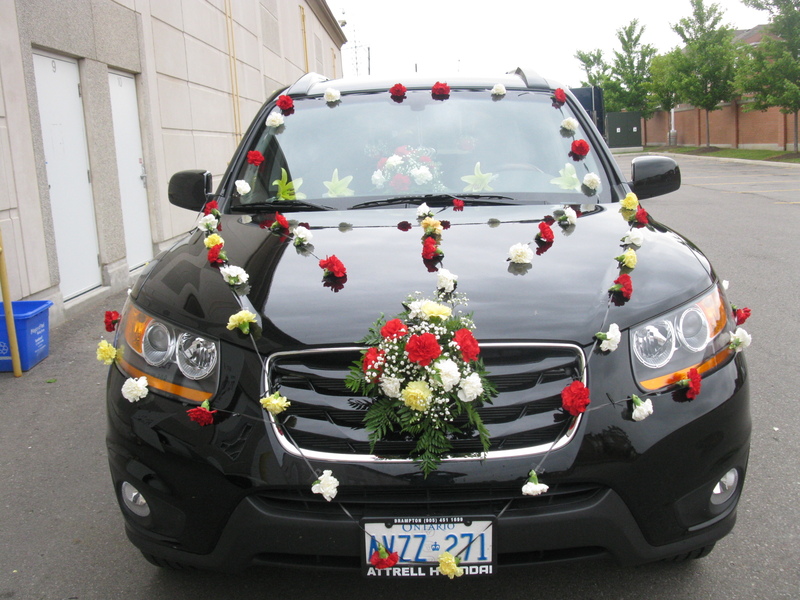 Car decoration in the south Asian weddings adds special touch to the wedding vehicle. In Indian weddings it is a very common thing that the groom comes in a decorated car pioneering the BARATI. Different types of flowers and arrangements can be used for the car decoration depending on the car color and model. Red Roses, Carnations and bright color flowers are mostly preferred because this makes the wedding car look attractive and bright. Professionals at Omni flowers in Brampton will make the car decoration very special, in order to make the wedding ceremony memorable for times to come. More pictures please visit www.omniflowers.com. For prices and packages please call 905 451 2828. This entry was posted in General and tagged Asian Wedding car decor. car decoration in brampton, garland car decor at omni flowers, South a, wedding car decor in canada. south asian wedding car decor packages. 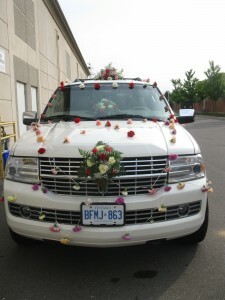 traditional car decor, Wedding car decoration in mississauga, wedding car decoration in toronto. Bookmark the permalink.